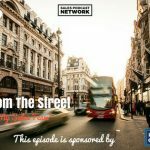 TSE 864: Sales From The Street: "Drink Your Own Kool Aid"
Sales From the Street gives us an opportunity to hear from other sales professionals about the challenges they face and how they approach them. Today’s challenge is scaling a sales force. 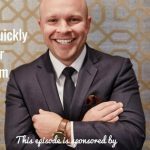 On today’s episode of The Sales Evangelist, Dimitar Stanimiroff explains how he handled building and scaling a sales force while he was still managing his own quota. Stanimiroff is the co-founder of Heresy, a sales platform designed to help increase collaboration and improve agility among sales teams. Dimitar realized that hiring is a full-time job, and training people is intense as well. Trying to do both of those things while still hitting his own target would be extremely challenging. His challenge was scaling a sales force. He started by introducing a regular cadence in an attempt to improve efficiency. Beginning with the idea that there are about 23 sales days in a month, he broke the month down into smaller components. 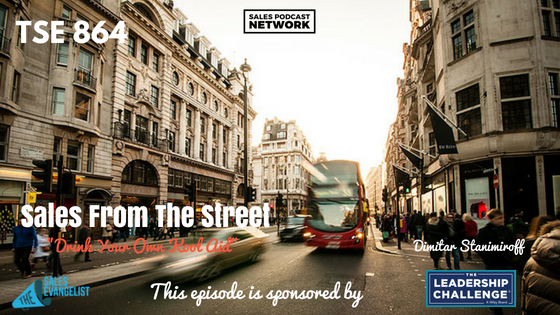 Instead of forecasting for an entire month, his team operated in blocks of five sales days. At the beginning of each new block, the team would meet to discuss past performance and evaluate how well they were doing. They also looked for places to improve. In the end, each person committed to a certain amount of revenue for the next block, which gave him a good understanding of how the team would perform. The meetings gave him a chance to share his own experiences with the product since he had been selling it for six months. They also gave his two new hires a chance to share their own knowledge. Dimitar realized that he needed a way to leverage his own time. Because the two guys he hired came from very different verticals, he needed to share his own knowledge and best practices with them. By giving them good visibility on the company’s mission and progress, he created a collaborative culture. Instead of operating with one sales manager, they established a framework of sharing. Each time the company added a new cohort, the trajectory was quicker because they were very good at generating knowledge. Each generation of team members ramped up more quickly than the last. Most sales organizations fail to recognize that the industry is built on faulty assumptions. The notion that most salespeople would sell their own mothers for a profit is perpetuated by Hollywood. If you believe this is true, the only place to manage such a group is with a heavy hand. That kind of environment will create tension and competition and will prevent reps from seeing each other as teammates. It will also increase attrition. Without that culture, you won’t have as much knowledge to share because you have fewer people contributing to the conversation. Sharing knowledge, on the other hand, is your company’s biggest lever when it comes to scaling your team. Connect with Dimitar on Twitter @stanimiroff and on LinkedIn. You can also email him at dimitar@heresy.io.